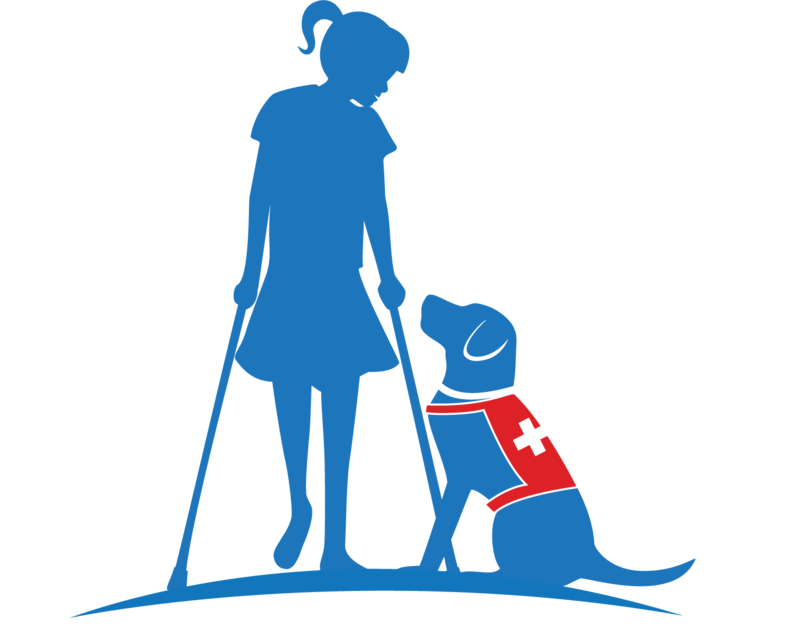 Our Goal is to improve the lives of kids and adults with physical disabilities by providing dogs that help perform tasks of everyday living. 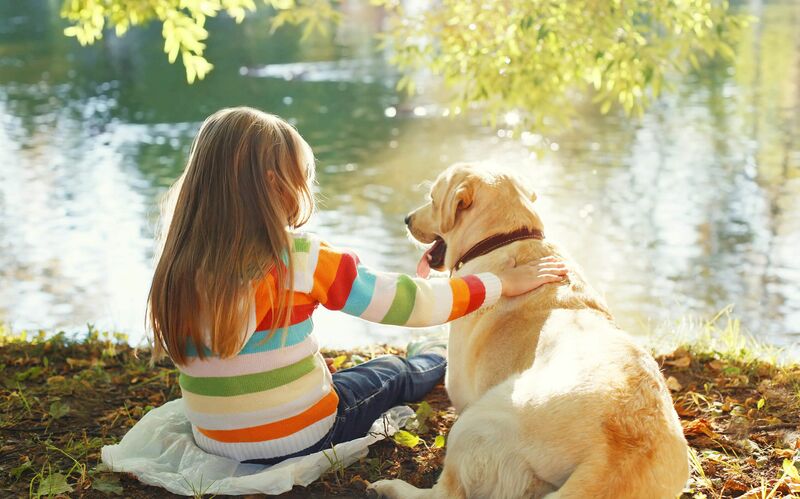 Dogs are for the families too! "They are the most wonderful and caring people I have ever met! 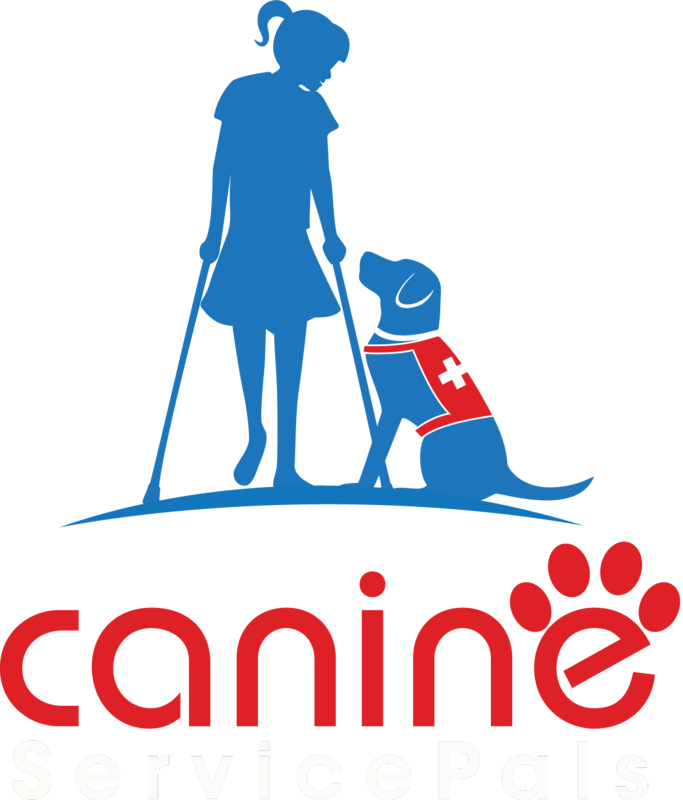 They take the whole experience of getting my sons service dog above what I could have ever expected. We now have a whole new group of family members!" "They are great people doing wonderfull things for people I am proud to call a friend." "It was wonderful to have you in today! 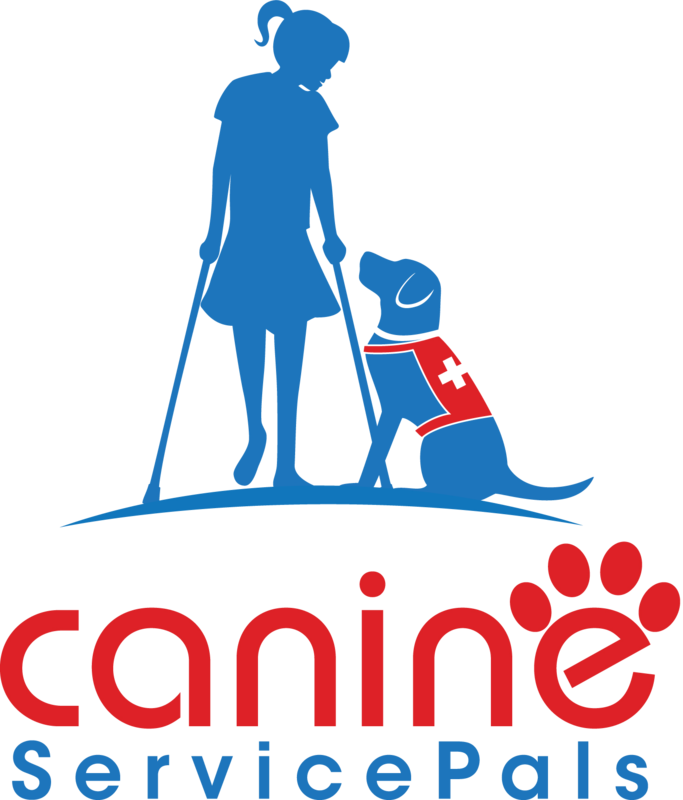 Thank you so much for introducing this amazing organization, and the two pups to our staff and customers"
© Canine Service Pals, LLC. All rights reserved.